BRANDED: Awakening of Sheep! Movie Sneak-Preview! 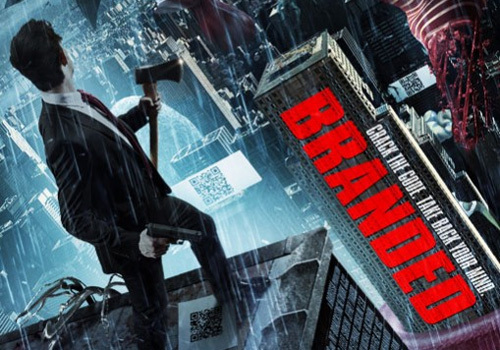 “Branded” opens in theaters on September 7, 2012. Actor Ed Stoppard plays Misha Galkin in “Branded”. Actress Leelee Sobieski plays Abby Gibbons in “Branded”.